Have you ever wondered where a dog like the cavalier king charles spaniel get such a long name? Or, have you asked yourself what things people did to avoid the plague years ago? 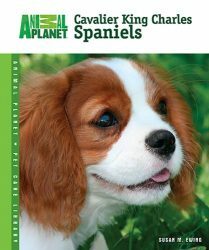 In this book you will learn amazing things about Cavalier King Charles Spaniels, finding the answers to these questions, and many more! With pictures alongside them, this book will capture the attention of even the youngest of children, and you will all start to explore the many wonders of the world. Many children learn only because they have to, but don’t realize how amazing the world is, and how fun it is to learn about! The goal of this book is to change that. This book will help your children to see how vast and wonderful the world is, and inspire them with the excitement of learning. Become more aware of the various cultures around the world. Discover a multitude of amazing facts to wonder and learn more about. Find that reading can be educational, but fun! Chapter 1- How old is this breed? Chapter 2- What dog breed do they come from? Chapter 3- Where did these dogs get their name? Chapter 4- What were these dogs often used for? 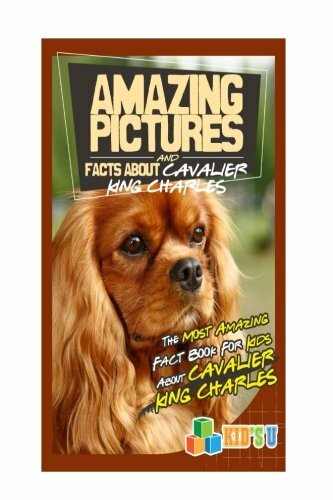 Chapter 5- Do cavalier king charles spaniels have any nicknames? Chapter 6- What colors do these dogs come in? 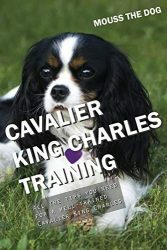 Chapter 7- What dog group do cavalier king charles spaniels fall into? Chapter 8- How big are these dogs? 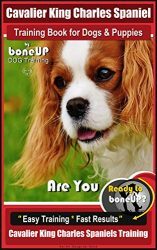 Chapter 9- How long do cavalier king charles spaniels live? Chapter 10- Are these dogs loud? Chapter 11- Does this type of dog need a lot of exercise? Chapter 12- How often does this type of dog need to be cleaned? 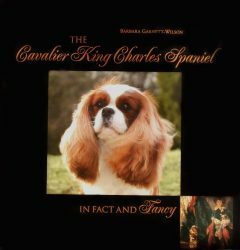 Chapter 13- Have any celebrities owned cavalier king charles spaniels? 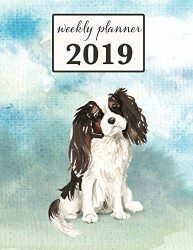 Chapter 14- Has there ever been a cavalier king charles spaniel in the White House? Chapter 15- Did the breed ever change? Chapter 16- What was the first dog to be found as the old breed? Chapter 17- Were any laws made concerning this dog? Chapter 18- When did this breed become recognized? Chapter 19- How is this type of dog often described? 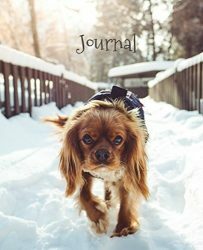 Chapter 20- Are these dogs popular in the United States?